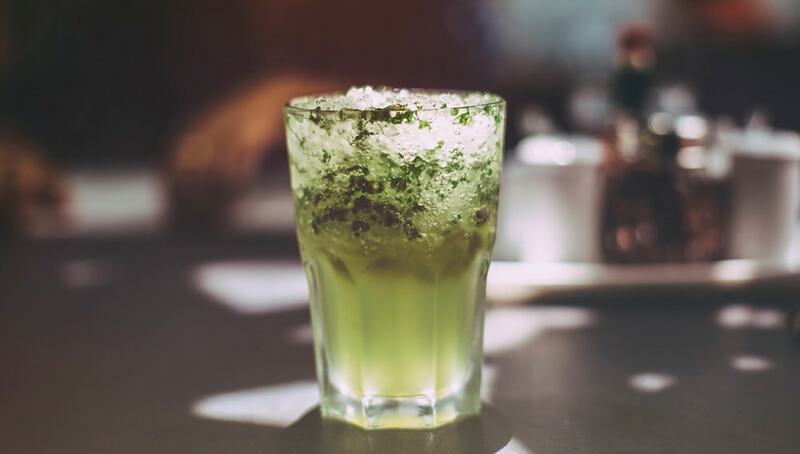 2In a glass use a wooden spoon to gently mash the mint leaves with half the sugar sugar. 3Add the strained juice; stir well to dissolve the sugar. 5Stir well to dissolve the sugar. 6Taste for sweetness and add more sugar, if necessary. 7Chill or add ice before serving.